Join the fandom in sending Gillian Anderson a virtual birthday gift August 4-9, 2018! We pledge to volunteer or give back to our communities, and share about the causes we support on social media. #AllHeartGIllian is an annual campaign organized by fans of Gillian Anderson to promote volunteerism and giving back. So many of us have been inspired by Gillian’s heart for those in need, and we want to come together as an expression of gratitude and goodwill as a meaningful birthday gift to our leading lady. Be of service. One of the biggest, single most important things to get one out of oneself is being of service to people who are less fortunate than ourselves. Why the ALl HEart GIllian Campaign? Of course, her television, film, and stage work is brilliant! But ask any (mildly obsessed) fan and they’ll wax poetic for hours about the ‘real’ Gillian – from her honesty in interviews to her delightful social media accounts, humanitarian work, and support of women everywhere. Gillian’s consistent charity work is one of many humbling and admirable traits and inspiration for the #AllHeartGillian campaign. 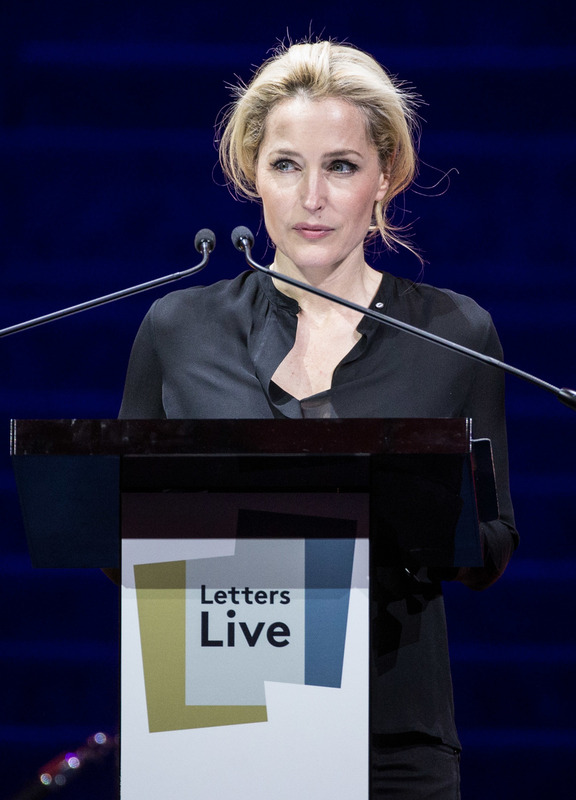 Throughout her career Gillian has chosen to openly honor and champion real people and causes dear to her heart, and share her passion for giving with her fans, raising awareness about the causes she supports while spreading a powerful message about the importance of volunteering and giving in our society.